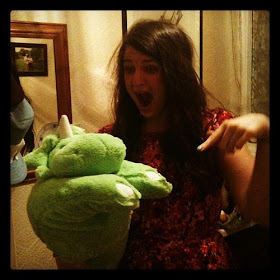 t*rexes and tiaras: Tuesday Titles 149.. It feels as though I've been reading six or seven books at once lately, but not actually finishing any of them. Which has pretty much been the case, if I'm honest. But finally, I'm starting to have some books I can share. 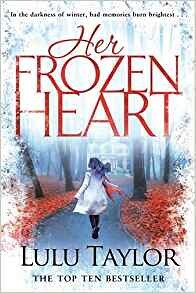 Her Frozen Heart was my first introduction to Lulu Taylor; a writer I've heard a lot about over the past year or so. I love a good duel timeline and it rather seems that Taylor does these well. This book tells two stories set seventy years apart, both of which are engaging and intriguing in their own way, before there's any hint of a connection. In a bitterly cold 1947 winter, Tommy Carter is dealing with the loss of her husband and trying to keep her family warm and fed dealing with the wartime rations and shortages of the day. As her brother and various friends put upon her hospitality, she struggles to make ends meet, and does she also have reason to be suspicious of one of her guests' motives? In contrast, Caitlyn is anything but suspicious about her marriage. As she pieces her life back together after receiving the shocking news that her husband Patrick has been killed in a car accident, she finds it hard to believe that anything had been wrong with her perfect marriage. Sara, who has been her friend since university days is there to help her through these times, too. 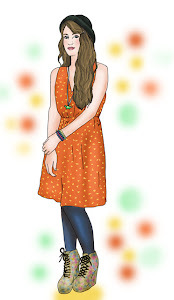 And it isn't until Caitlyn finds herself talking to an old acquaintance that It starts to become clear that Sara might not be as good a friend as Caitlyn had always thought. She puts the niggling doubts to the back of her mind, but eventually clues about Patrick's secret life come to light and she finds she can no longer ignore them. A slow start, but I liked the way that gave both stories the opportunity to bed in, and I found that they got right under my skin. Some of the characters were downright loathe-able, which I also found refreshing in a way - it's sometimes nice not to have to like everyone.